NASHVILLE – A Winchester man who was added to the Tennessee Bureau of Investigation’s Top Ten Most Wanted fugitive list on October 8th is now in custody. 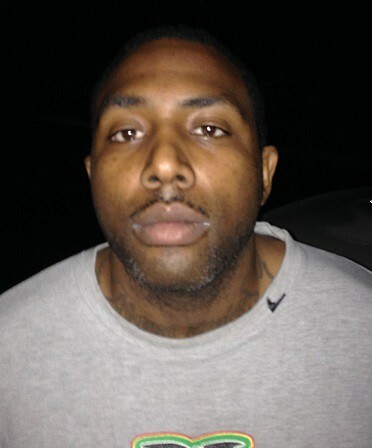 Earl Antonio Taylor, 30, was located at the Scottish Inn Hotel in Manchester and taken into custody without incident late Sunday night by TBI Special Agents, with the assistance of the Manchester Police Department and U.S. Marshals. Taylor was wanted by the Tennessee Bureau of Investigation and the Bedford County Sheriff’s Office for Criminal Homicide in connection with the September 14th shooting death of Angela Kibble in Shelbyville. Taylor was booked into the Coffee County Jail, where he was being held while awaiting transfer to Bedford County.